This faux lemon wreath is so easy to make that it almost feels silly to write a tutorial. Almost. But here’s the thing, I know that there are people reading this right now who don’t have a crafty bone in their body. If that’s you, no worries. I’ve got you. 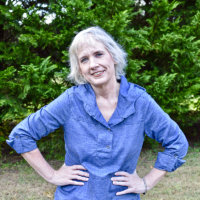 From the newbie crafter to the I’ve-been-doing-this-all-my-life-crafter and those of you in between, you’re all welcome here. 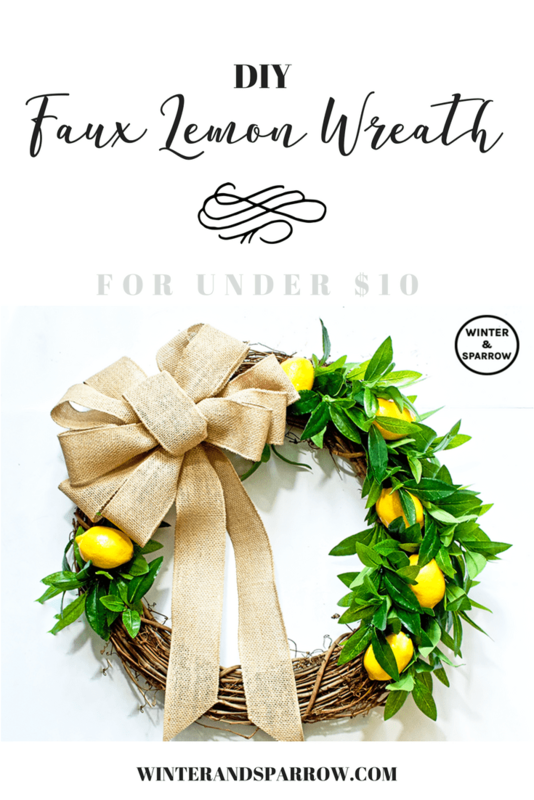 DIY Faux Lemon Wreath (for under $10) | A perfect spring or summer wreath idea! large grapevine wreath (16 or 18 inches)—I paid $2.50 for mine using a coupon. pack of faux lemons –I purchased two packs at my dollar store for $2.00. 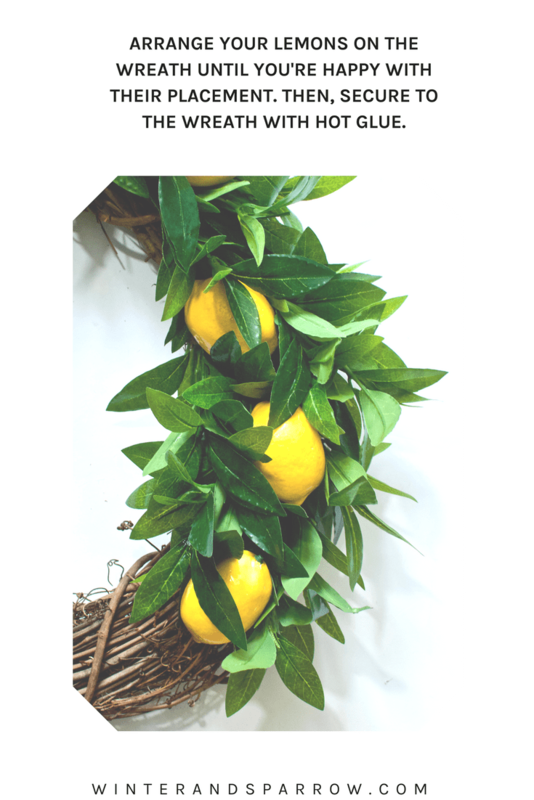 faux olive or lemon leaf sprays–I use two of these from Michaels and paid $2.87 for both during a Doorbuster sale. Use your scissors to cut each leaf stem off of the spray. You want to end up with a bunch of leaf picks. Since this is a grapevine wreath, the leaf picks are pretty secure when you insert them into the wreath but if you want to make them extra secure, use a drop of hot glue. Next, arrange your lemons on the wreath. You can spread them out or bunch them together. Just figure out what you like before you hot glue them to the wreath, lol. Since I placed the majority of my leaves and lemons on the right side of my wreath, I decided to balance it out with a lone lemon and a few leaves on the left side. Yes, the final touch is a burlap bow using the wired ribbon. Note: I made a video showing you how to make this wreath, and this bow from start to finish but I have been unable to successfully load the video to YouTube. In the meantime, please refer to the video below on how to make the burlap bow. Her method is *almost* identical to mine. Secure that burlap bow to the wreath and that’s it, you’re done. 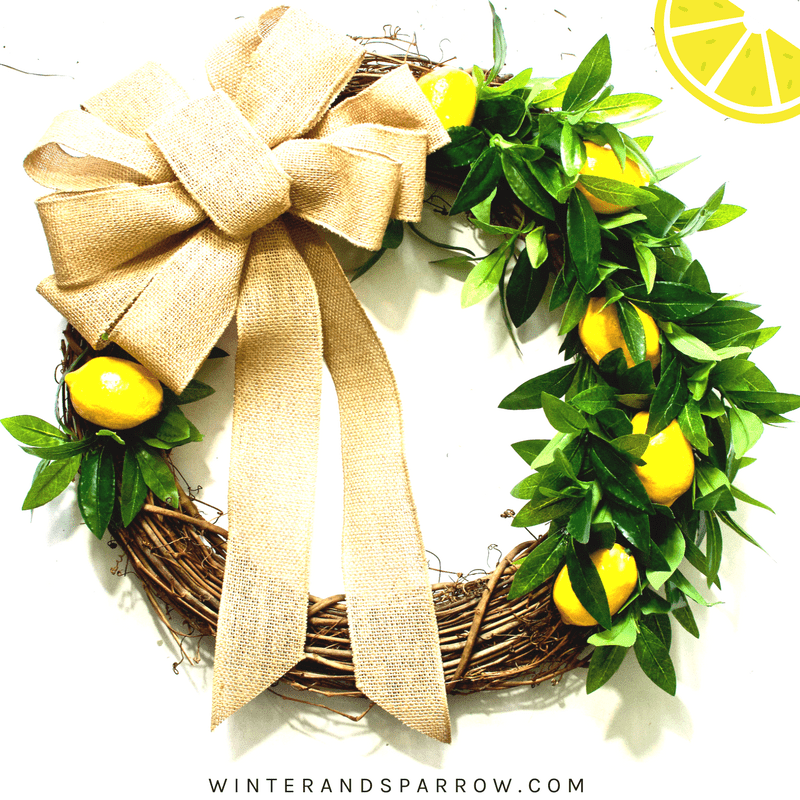 A faux lemon wreath that looks expensive but cost under ten dollars to make. Isn’t she pretty? Colorful and cheery and perfect for spring or summer. P.S. 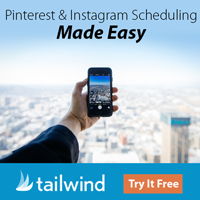 Make sure you pin this project for later. What a beautiful wreath! I think it would be great for the spring weather! This looks super cute! Great for Spring or Summer!! I was just thinking I needed something new for my door and this is perfect. I think I can do this craft! This turned out super cute. I would hang this in my kitchen.